Raise your hand if you’ve always been a huge fan of Banila Co.’s Clean It Zero! The product was first introduced to me when I attended the Watsons K-Beauty Launch early last year. They gave samples of their different variants, and I had to semi-fight my sister, because she wanted to hoard all of them when I got home. Fast-forward to these days, Clean It Zero has become one of my go-to makeup removers—especially when removing the toughest and most waterproof mascaras. 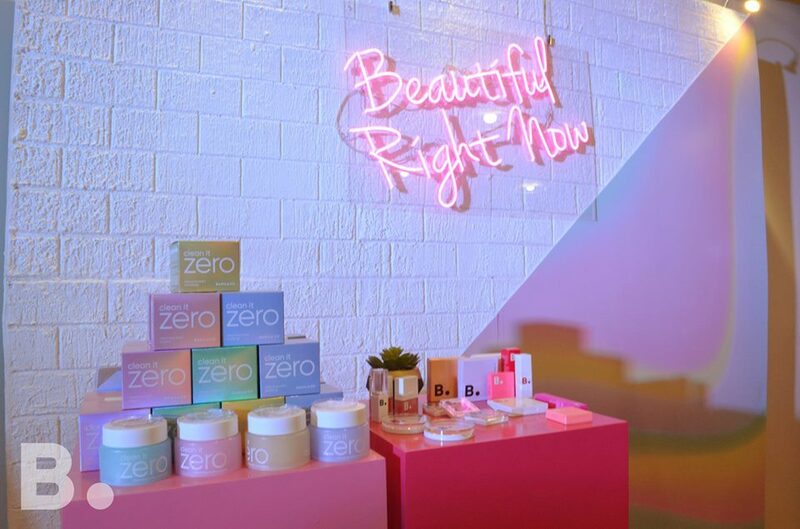 A couple of weeks ago, the brand gave us more reason to love it because Clean It Zero made through a major change! Aside from its new packaging, the formula was upgraded to better suit their customers’ needs. They maintained their three variants—Original, Revitalizing, and Purifying (formerly known as Classic, Resveratrol, and Purity respectively), and added a new one called Nourishing! 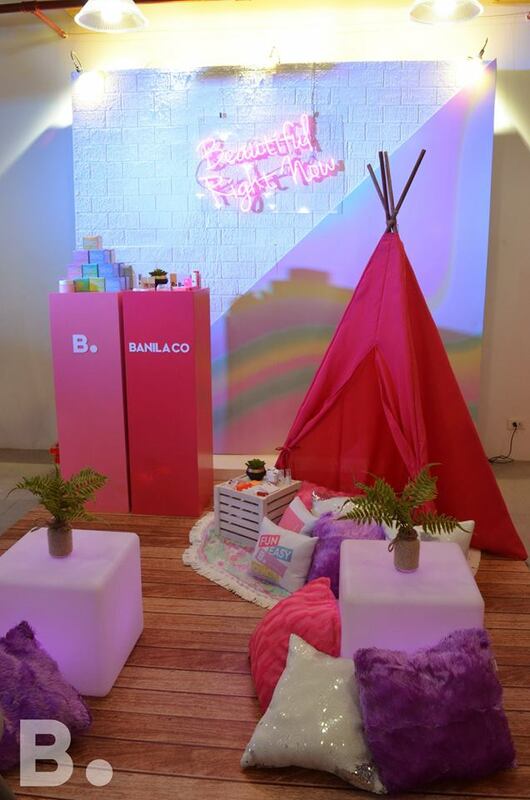 Apart from revealing a new and improved Clean It Zero, Banila Co. officially introduced their sub-brand, B. by Banila, and its trendier and more minimalist packaging. 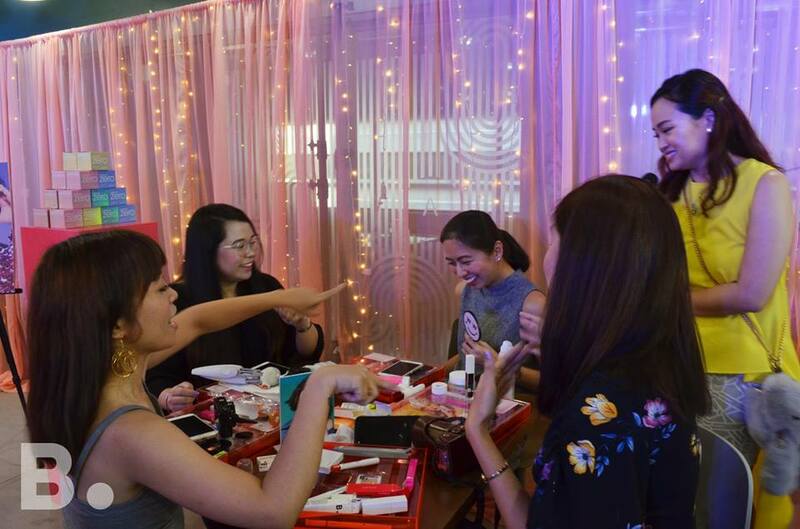 I wasn’t able to swatch everything, but during the event, I instantly fell in love with the Eyecrush Shadow Palette in Pink Crush and Eyecrush Shimmer Foil in Lost Red. These aren’t the usual colors I go for when doing my makeup looks, but using the Pink Crush that afternoon gave me a giddy feeling when I looked in the mirror and saw how different (good different!) it looked. I have yet to try the rest of the products, but do follow me on Instagram @gretchengatan in case I incorporate them into my makeup looks! Let me know if you guys want me to write a review of any of the products, too. You can shop Banila Co. on Calyxta here.